A musical adaptation of Longford’s world renowned comic masterpiece. 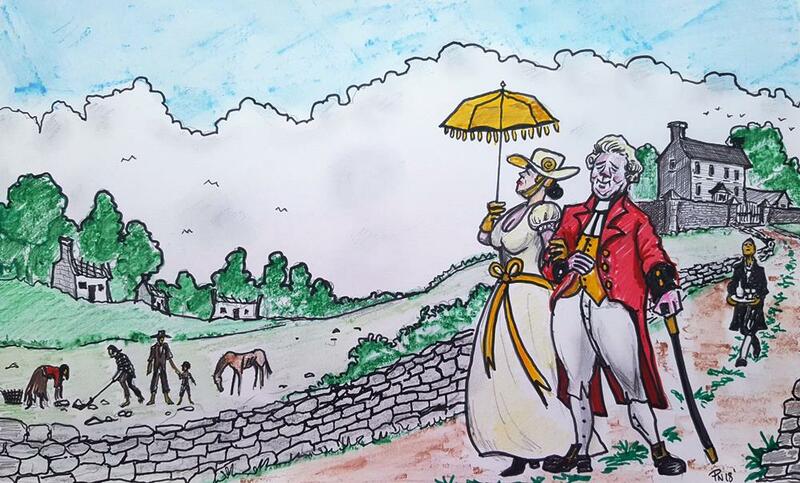 masterpiece to the stage as part of the celebrations of the 250th Anniversary of the birth of Maria Edgeworth. behind the scenes (stage crew, set construction, costume, sound etc) for those interested in this aspect of the work. Johnny Hanrahan will direct this piece with a small professional core team of voice coach, choreographer, singing teacher, etc. Saturday 18th August from 10.30am to 1.30pm. The workshops will be followed quickly by auditions, casting and rehearsals, which begin at the end of August. Mona on info@backstage.ie, no later than 30th July, indicating which workshop you would like to attend.